Androgenetic alopecia or common male pattern baldness (MPB) is a problem that plagues men and is the main reason behind hair loss in men. Approximately 25% of men who suffer from male pattern baldness start losing hair before the age of 21. 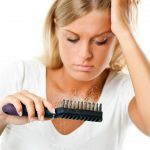 Hair loss and balding also occur in women. Severe hair loss in women leads to the loss of self-esteem as they begin to feel unattractive. Most medical companies fail to identify female hair loss as a veritable problem and focus only on their male counterparts. The main path to treating hair loss is by diagnosing the problem behind it. Hair therapy, pills, treatments and products will only help at the surface level. The real problem lies much deeper, and would involve dietary and lifestyle changes for treatment. 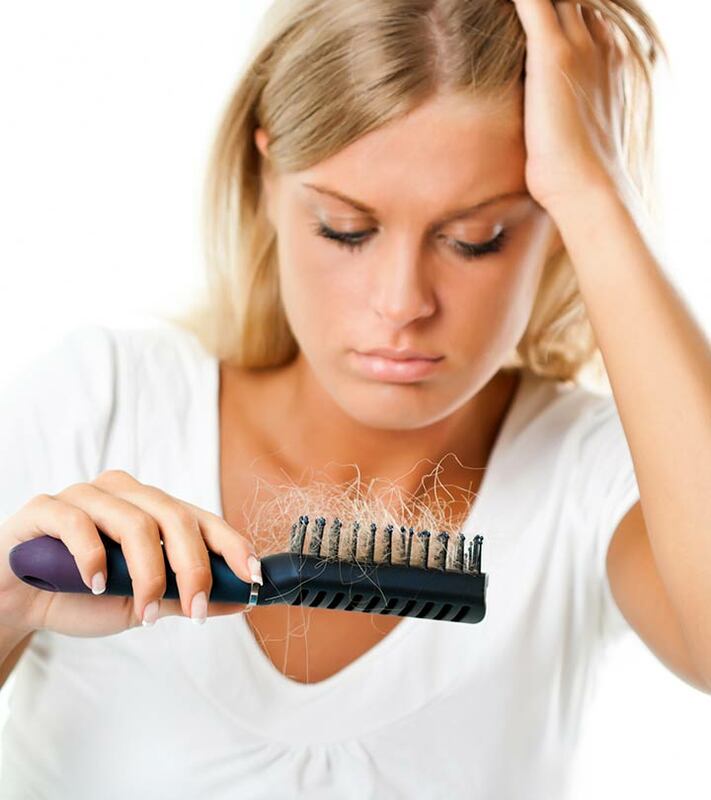 Hair loss is a distressing yet common problem which is often left untreated. One of the chief causes of hair loss is lack of sleep. In today’s fast paced world, sleep comes secondary to work and is often neglected. Stress is common and often gives way to insomnia, a very serious disorder that can prove fatal if left untreated. A link between sleep deprivation and hair loss has now been established by leading hair experts. Sleep is essential for our body. The body recharges itself with electrolytes and replenishes its energy at night. If this time is cut short, the body’s immune system is in disarray. The body starts getting weak. As a result, it fails to absorb the nutrients needed to stay healthy. From this two problems arise. Firstly, the body’s immune system becomes vulnerable to diseases. These diseases further weaken the body and hamper the body’s defense. Side effects of these diseases would include hair loss. Secondly, the body’s immune system, due to lack of nutrients, becomes weak. As a result, the roots of the hair become weak too and hair falls out very easily. This, if left to continue, leads to balding. And hence, the strong connection between sleep and hair loss. The only way of overcoming this problem is through lifestyle changes. This would include a good diet and getting a good night’s sleep. Doctors recommend getting at least eight hours of sleep daily to ensure a healthy lifestyle. To prevent premature hair loss caused by improper sleep habits, this is essential. The following is a list of tips that will help one to regain the hair lost due to insomnia. It is important to avoid distractions during and before going to bed. Avoid watching TV or working on the laptop just before going to bed as the harsh light causes insomnia and robs one of sleep. Also, listening to loud music before bedtime is a trigger for insomnia. Harsh lighting, or smoking before bedtime also takes away one’s sleep. These ought to be avoided. Change your pillow. A cotton pillow ties your hair into knots and increases chances of breakage. A silk pillow is easier on the hair. Reduce stress in daily life. Stress causes insomnia. Reduce stress by quitting smoking and doing yoga. Hair breakage must be minimized. Avoid tight pony tails or back-brushing your hair. This puts additional stress on the hair. Leave us your feedback on this post, below.